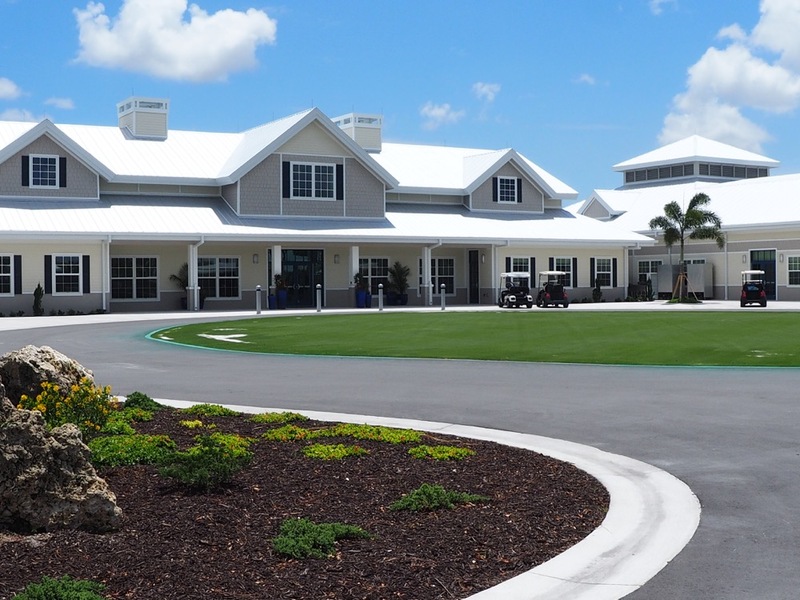 The warmth of Southwest Florida awaits you as you enter Six Lakes Country Club's approximate 126 acres, with home sites surrounding an 18-hole executive golf course. Whether you are looking for activity or for relaxation, you will feel at home at Six Lakes. Six Lakes Country Club is a resident-owned, self-governed, 55+ gated Country Club Community in beautiful North Fort Myers, Florida that offers active, friendly resort-style living including a new clubhouse complex, a beautiful 18-hole executive golf course with a PGA golf professional on site daily, swimming pool/hot tub, tennis/pickleball courts, shuffleboard, a fitness center, billiard room, and library. Owners can join in as much or as little as they prefer. Residents truly enjoy an activity-oriented life style. Can you guess the ADDRESS? ?